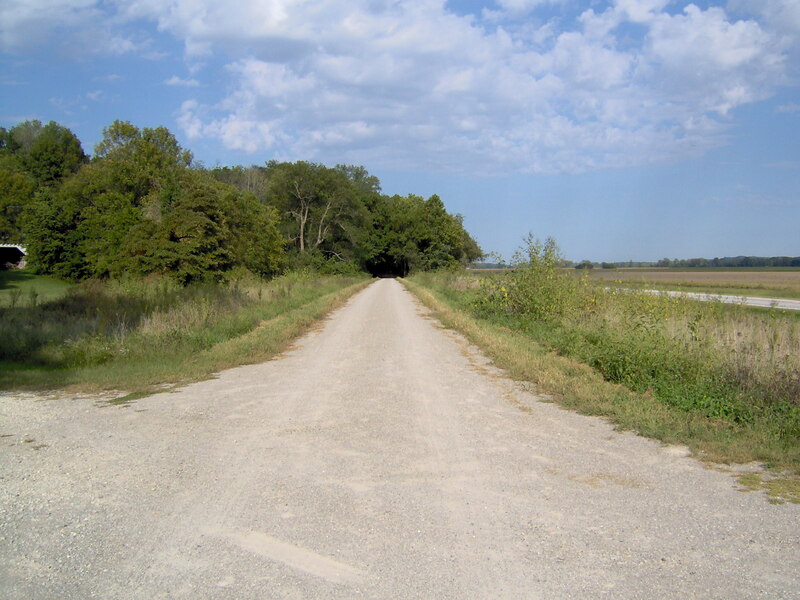 The Katy Trail is a linear state park in Missouri. 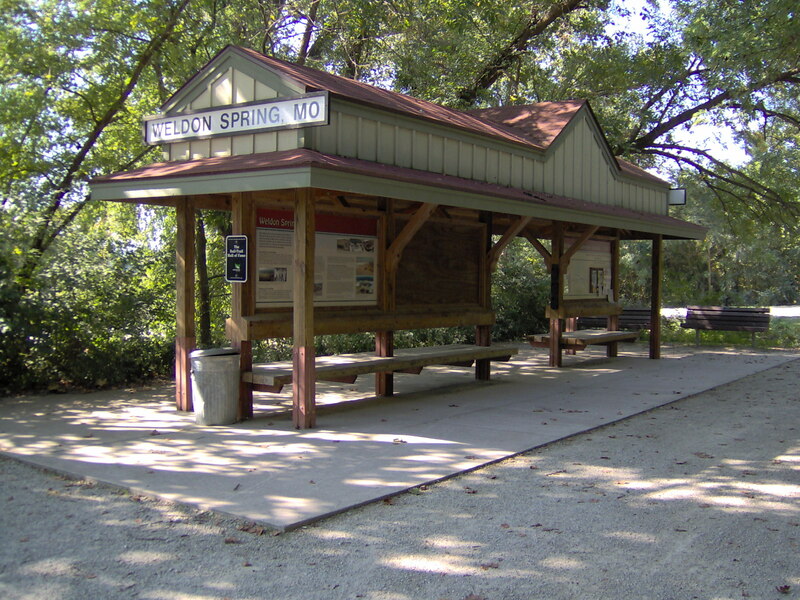 Katy Trail State Park is the longest developed rail-trail in the country. 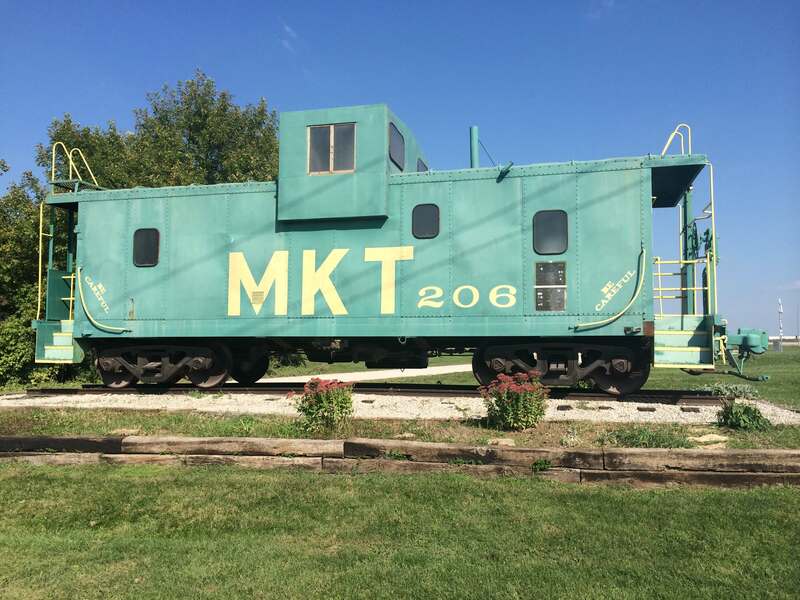 The park, built on the former corridor of the Missouri-Kansas-Texas Railroad (MKT or Katy), is 240 miles long and runs between Clinton and Machens with 26 trailheads and four fully restored railroad depots along the way. The trial is made of decomposed limestone and has been weathered to a very solid surface. We encourage our riders to have at least a 32cm wide tire for the best stability and comfort. A gravel bike is the best design for comfort while a hybrid is better suited if you plan to ride shorter distances. We’ll transport you, your gear and bicycle to Clinton MO where we begin a journey that will travel all the way to the end of the trail (4 days). Meals, lodging, transportation and ride support in included. 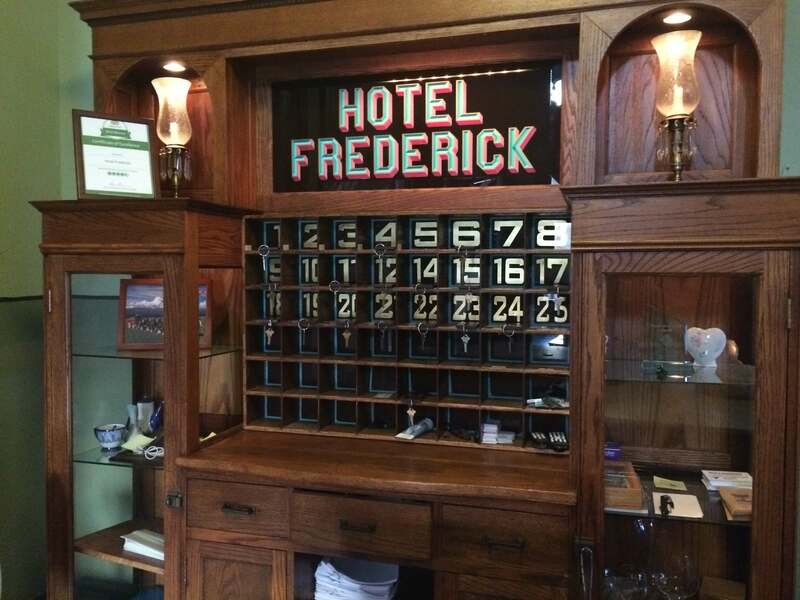 My favorite lodging is at the Hotel Frederick in Boonville, right on the trail. One of the many trail heads along the Katy Trail. We have 4 spots left on this tour, so check your schedule and let’s get ready to ride.